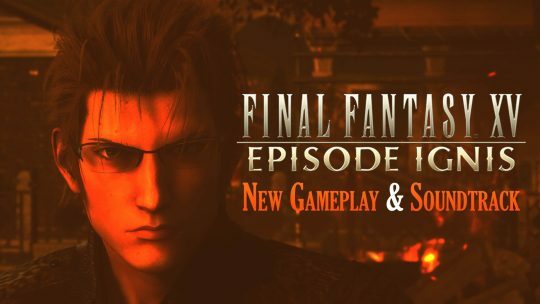 Final Fantasy XV “Episode Ignis” DLC New Gameplay! 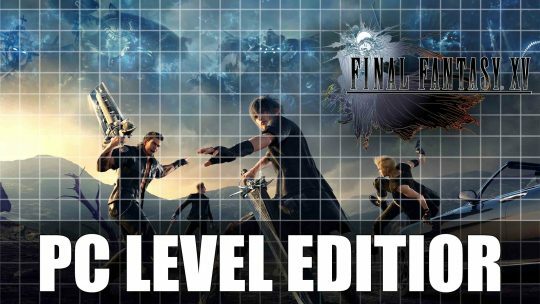 With Ignis, unleash your culinary skills out in the field of battle in the upcoming “Episode Ignis” story add-on for Final Fantasy XV! 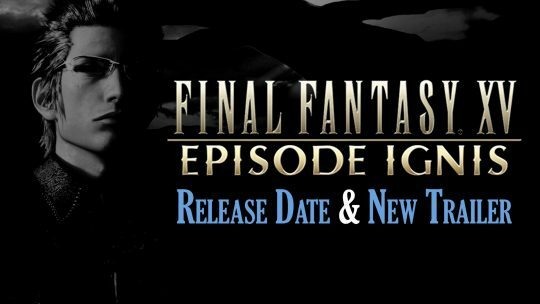 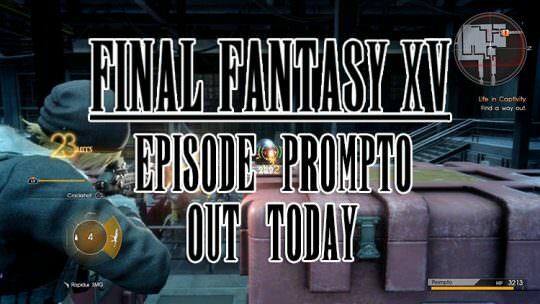 Final Fantasy XV Episode Ignis Gets Release Date & New Trailer! 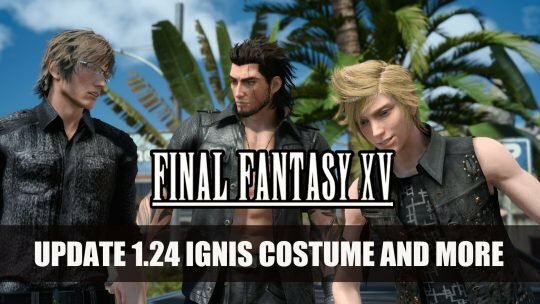 Square Enix’s Final Fantasy XV: Episode Ignis finally gets a release date along with a new trailer showcasing some gameplay footage! 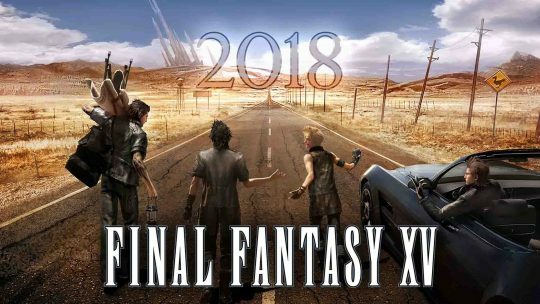 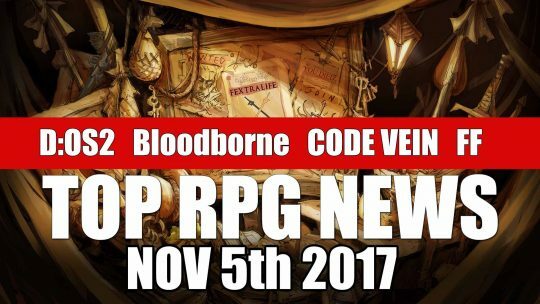 “Final Fantasy XV” Story to Continue Through 2018!